Is your business on social media platforms? 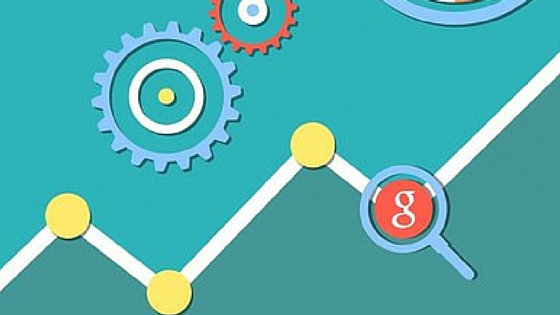 Is your social media management plan working well or not? Are you promoting your business actively on these platforms? Are you timely responding your customer queries and comments? 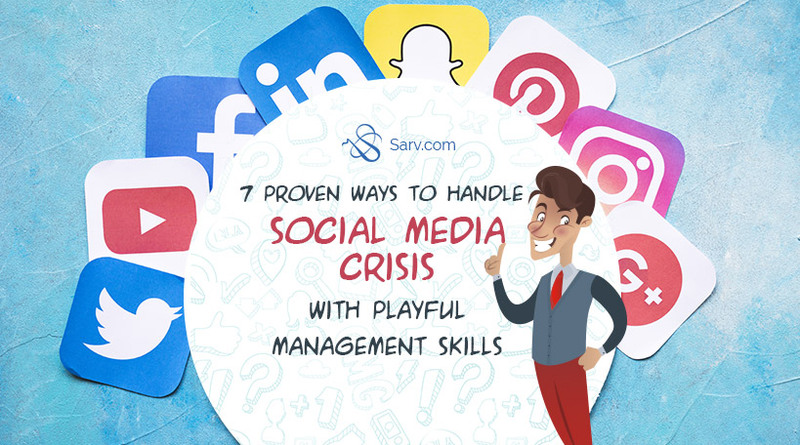 Have you planned any management plan from come up from the social media crisis? Social Media is a vast platform used by businesses to explore their expertise to the world. These social media platforms used widely, because of its consistent growth in the marketplace. Here, you can convert leads, make the brand image and recognize as the brand. Only You need a perfect marketing strategy and the art of storytelling to attract your audiences. Using social platforms without a strategy and smart goals is a big task. So, before landing on this area make sure, you have some good strategies to stand up in the crowd and have enough confidence to beat your competitors. Here I am sharing 3 basic tips of social media marketing to set up the initial assets for your business as a brand online. The number of social platforms is increasing day by day, and it creates confusion that what should be best for your business. 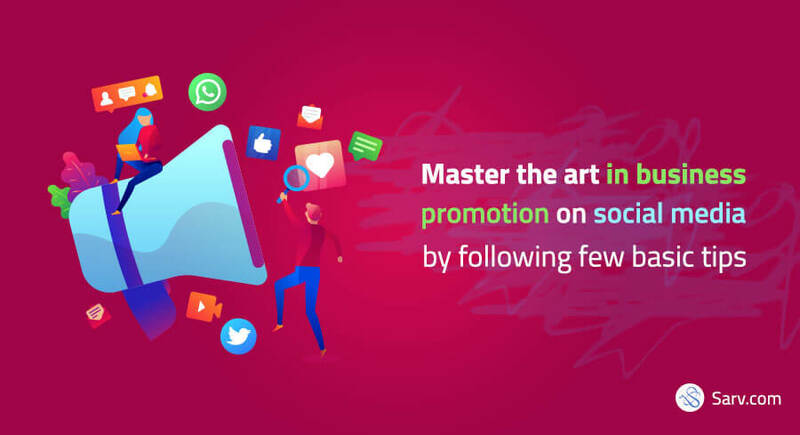 You cannot use all the social media platforms for promoting your business because it wastes lots of time of yours and even not gives you the fruitful results too. You need to choose the right platforms for your branding by doing some research. Like, are the users you want to target using that social media platform? Or you can reach out to the people who give you the conversions or not? With social media apps, marketers can stay up-to-date on social activities without the hassle. Why to focus on Social media and What are the Top social media Questions? These days you cannot rely on existing customers only to make profit in your business. A business needs new customers too to earn growth.